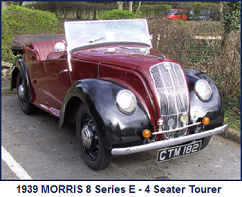 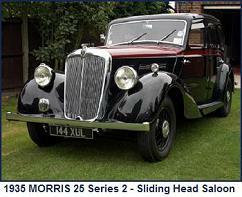 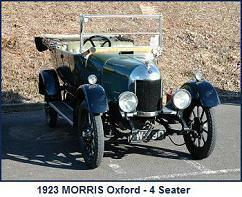 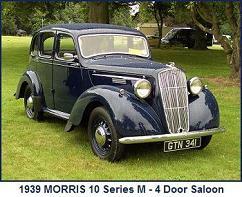 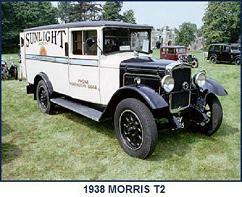 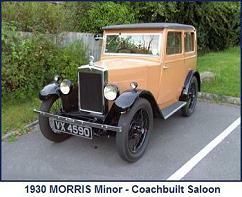 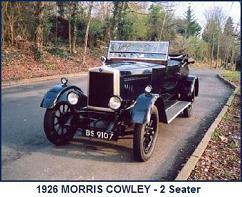 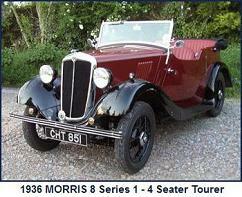 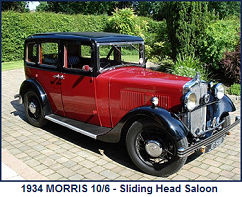 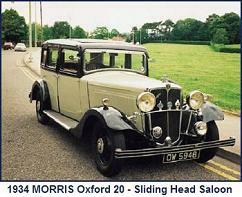 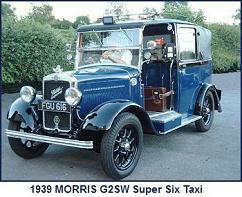 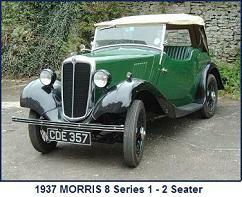 In tandem with the production of the 1935-37 Twelve Series 2, Morris produced a light van variant. 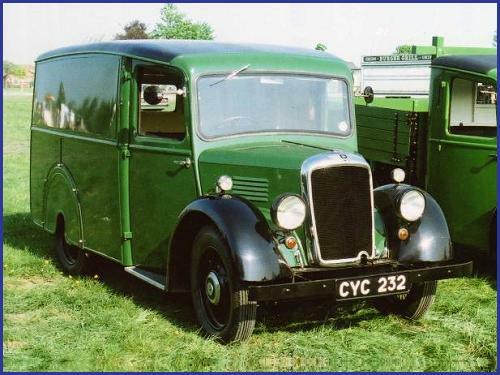 This van used the same engine and much of the running gear as the car from which it was derived. 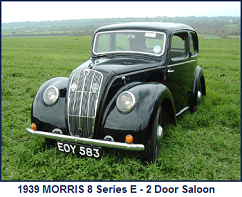 However the engine, gear box, prop shaft and differential were offset towards the nearside and an asymmetric rear axle used. 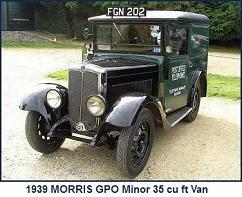 The engine offset allowed for a semi-forward control position for the vehicle driver. 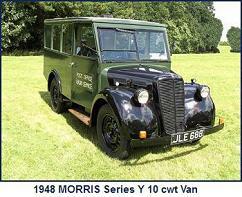 The van was capable of carrying a pay-load of 10 cwt.